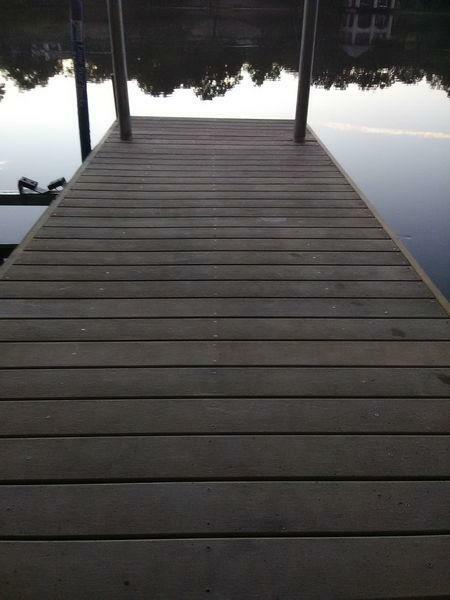 Has your Austin Boat Dock seen better days? 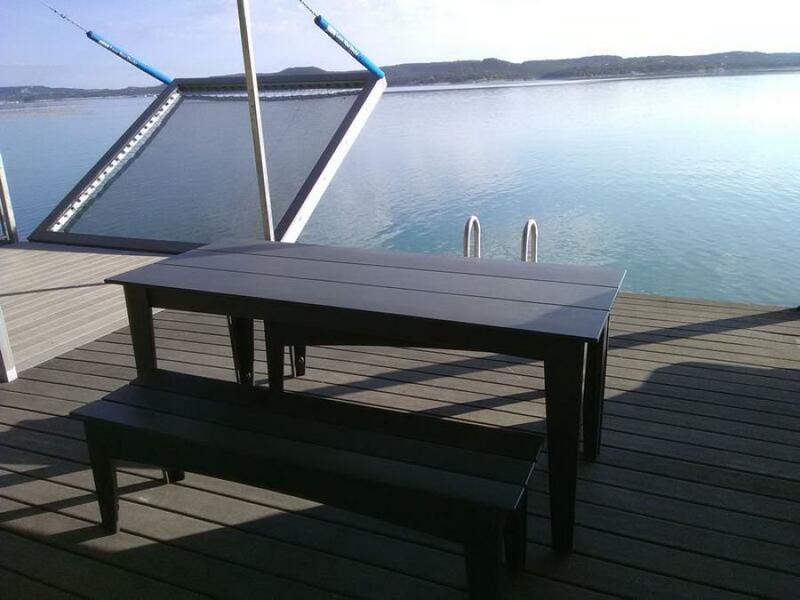 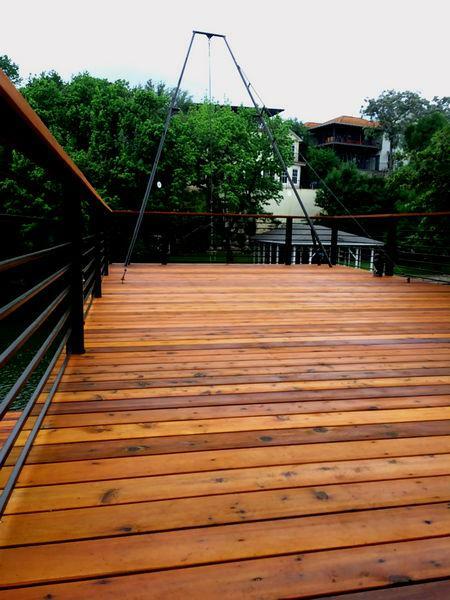 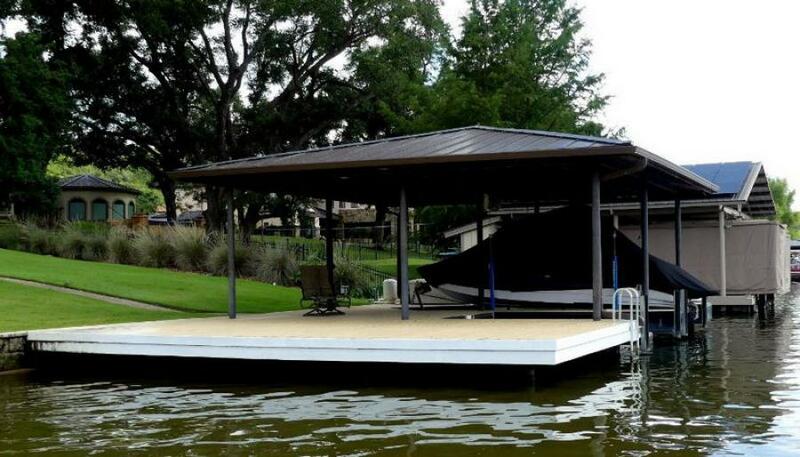 Lone Star Docks offers boat dock remodels and redecking for old worn out docks. 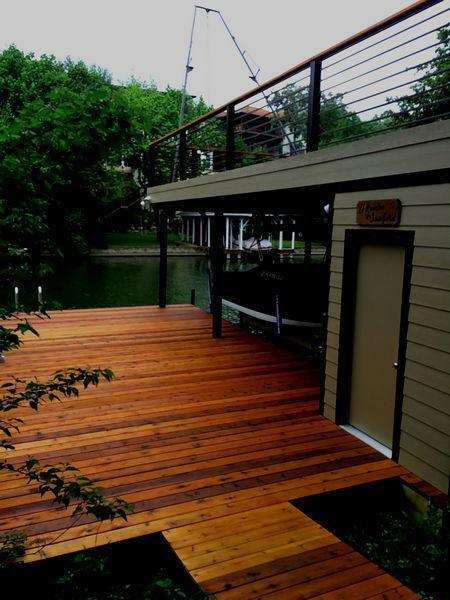 We use Composite Decking, which is a combination of wood and plastic, and is built for durability and longevity to survive the hot Texas sun.